Gastronomy is part of the culture of a country, gastronomy is the study of the culture of a country , having as main axis the meals which are prepared in the country. 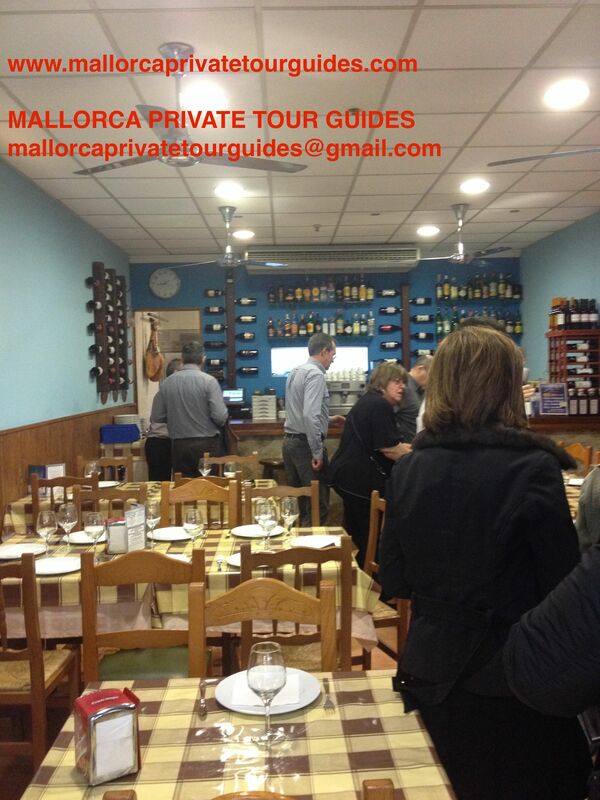 Therefore Mallorca Private Tour Guides wants to introduce their new product the “gastronomic tour a dining experience”, dedicated to all those who in addition to being interested to discover Palma history and its awesome old town also want to delight their palates. 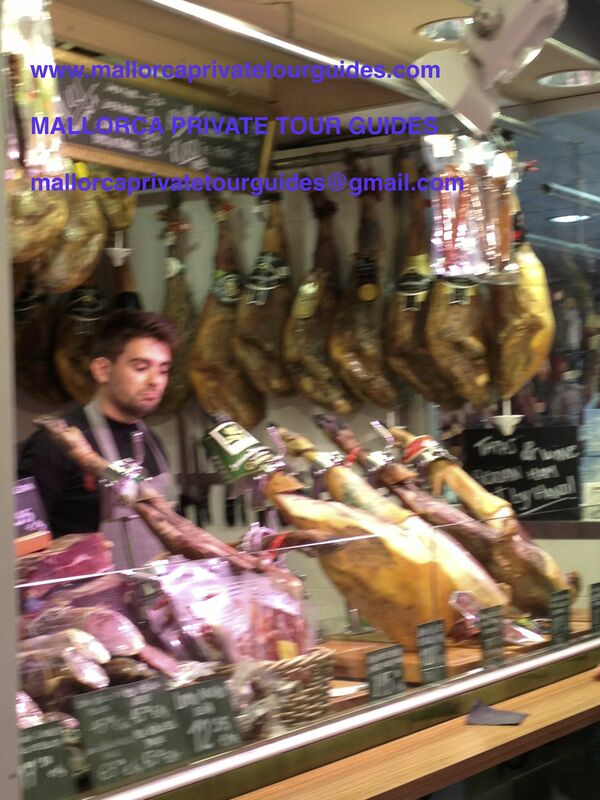 Are you visinting Mallorca in a cruise calling in Palma? Are you spending vacations on the island? 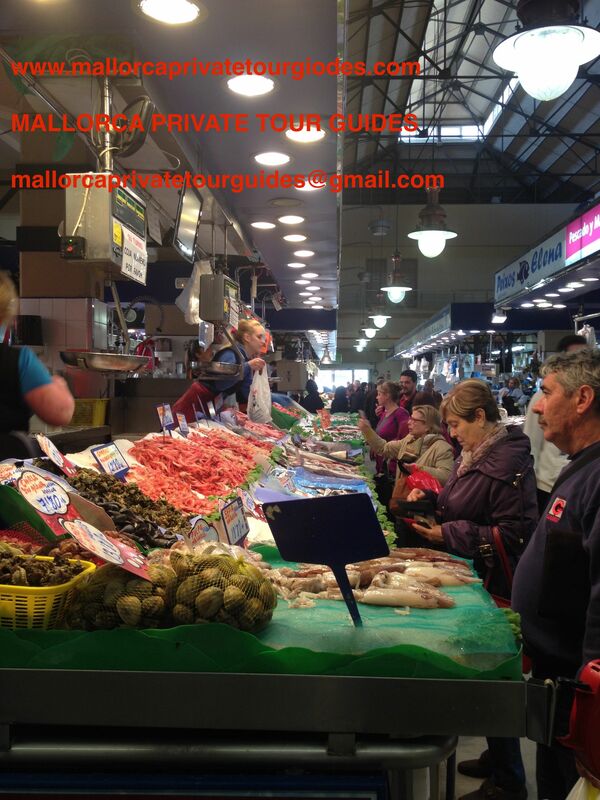 There is not better ocassion to join Mallorca Private tour guides to its gastronomic & dinning experience…..
Or why not…a visit to the famous Olivar market place in Palma, a colourful place to take amazing pictures and where you can choose the meat, seafood or fresh fish you want to eat and it will be prepare for you in the market to enjoy a delicious dinning experience on the olivar market … grilled Caproig, delicious red prawns from Soller or any other product you choose …. 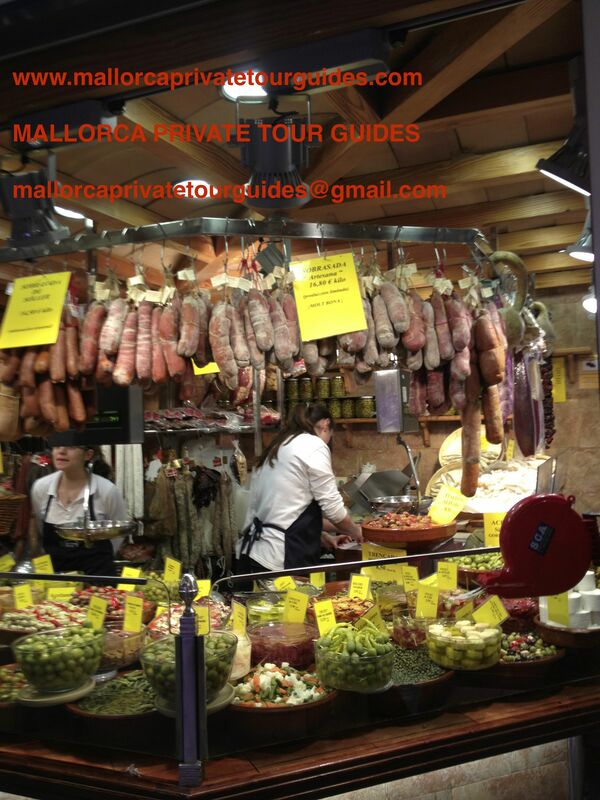 Join Mallorca Private Tour guides in our gastronomic Majorcan dinning experience, to discover Palma history and its monuments and to be delight with our excellent gastronomy and our delicious local products..
Let us be your tour guide in your future shore excusions, we ´ll guide you through majorcan gastronomy in our gourmet & dinning experience,we are sure you will love it and of course your palate will thank you for this dinning experience…. See the island as only locals can show it…. FREDERIC CHOPIN,BORN 1ST MARCH,THE POLISH COMPOSER WHO LIVED IN VALLDEMOSSA, MALLORCA.